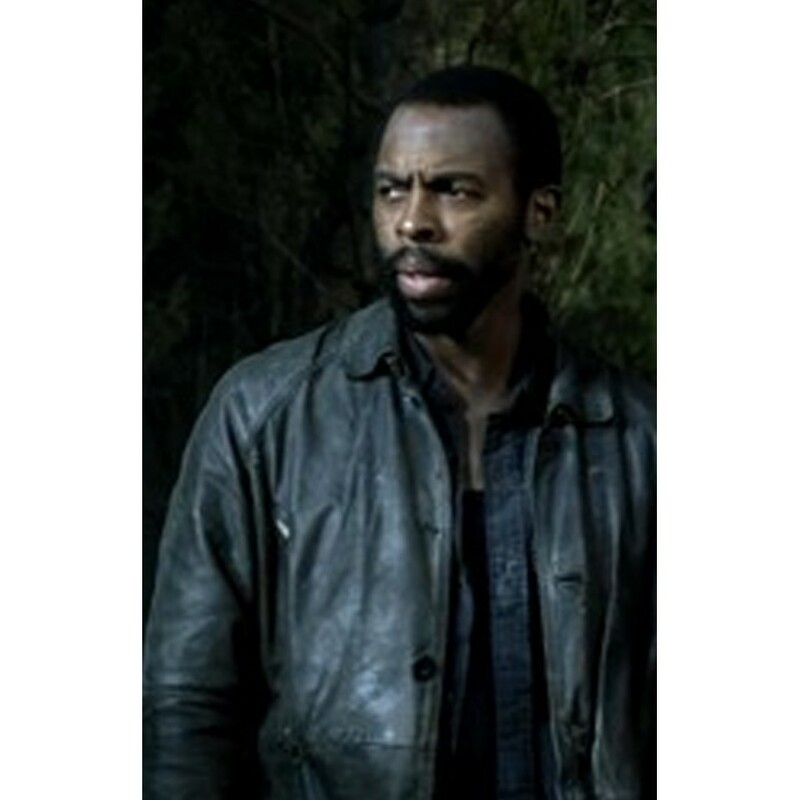 Now we deliver you Dingaan Botha jacket of the protagonist character of Comedy Horrible Drama as Falling Skies, and this outerwear for men is belongs to this role who portrayed by English Actor Treva Etienne. Men attires this apparel in business class of people in snowy and winter seasons, and also wears in descent parties as official style in mostly to carry with themselves. 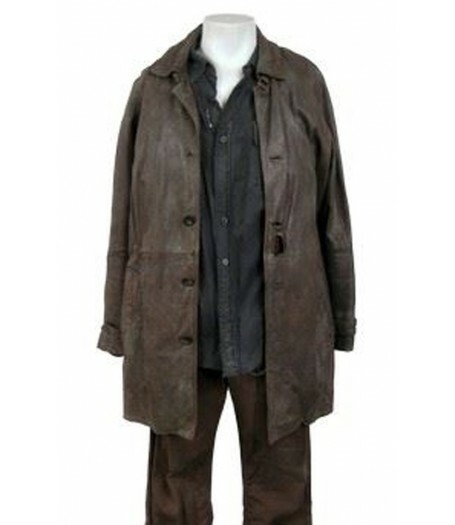 This kind of unique style been shown as real type of he wore for his role while shoot. 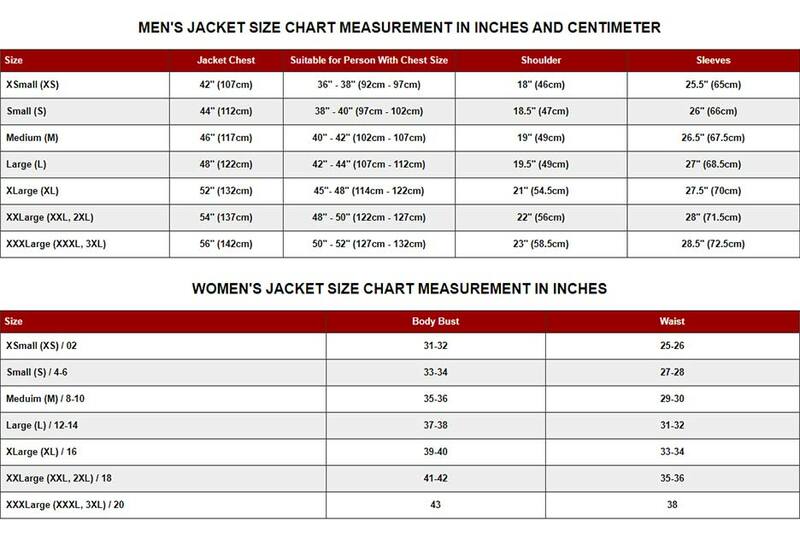 The material of genuine leather is been prepared of this jacket as simply same as like of him, the internal viscose lining of brown color in whole outfit been given as same like casual and simple jacket, the shirt type collar been stated with façade buttoned closure. 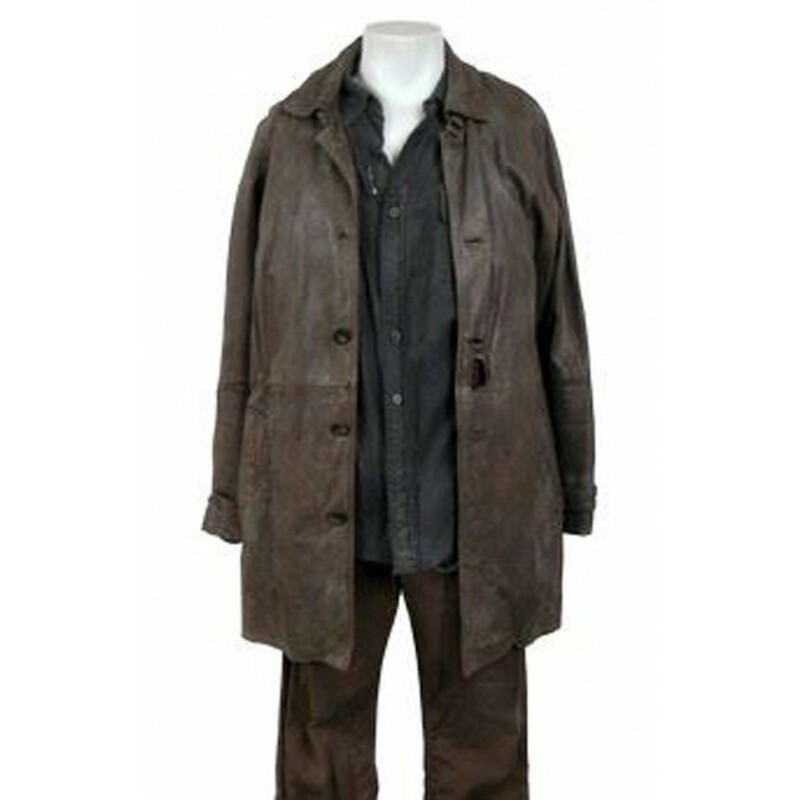 Treva Etienne Falling Skies Jacket has been long sleeves of folded cuffs been stated with stitch design of entire the jacket.